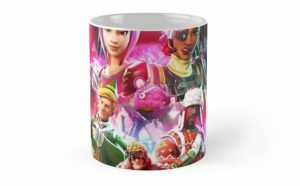 Fortnite is a game that needs no introduction, the super famous battle royale and free game comes with a boatload of characters you can control, each of them having their own skins / costumes. 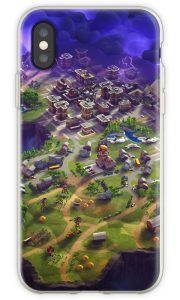 In Fortnite Battle Royale, you start playing with random Heroes of the Soldier class. 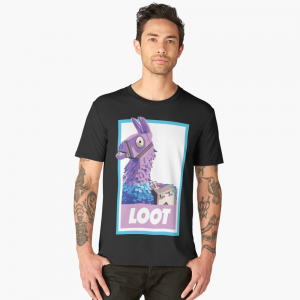 You can impersonate both female or male characters but also from all races. However the basic costume is the same for all, it's perfect for cosplay ! Male and female heroes have the same overall costume but with a few tweaks so be sure to check both. 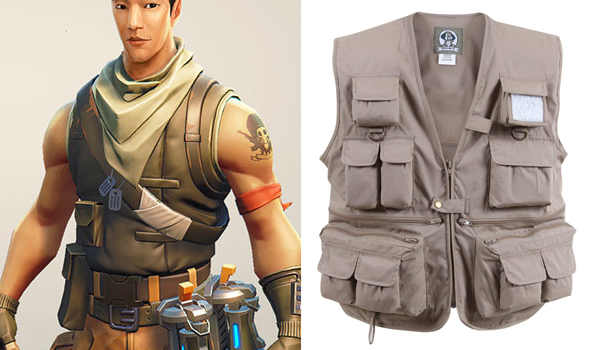 The vest that male Fortnite Battle Royale characters wear are a type of khaki hunting vest with a pocket. We recommend this Khaki Rothco vest, and you can get rid of the unnecessary ones by removing the stitches. 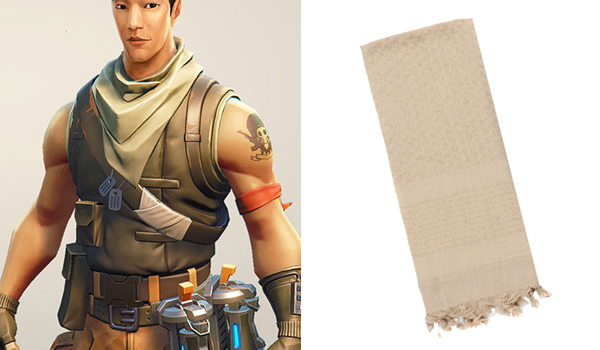 The scarf that male Fortnite Battle Royale characters wear are actually a solid khaki shemagh. This Rothco shemagh is perfect. To perfect the look, you can also get yourself a loose khaki tank top to wear under the vest. 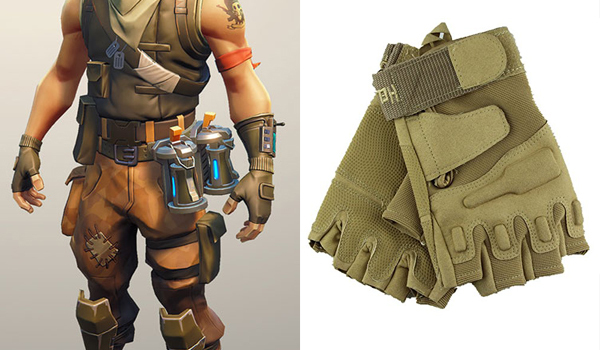 The gloves the male characters wear in Fortnite Battle Royale are fingerless khaki tactical gloves. These combat gloves should do the trick. 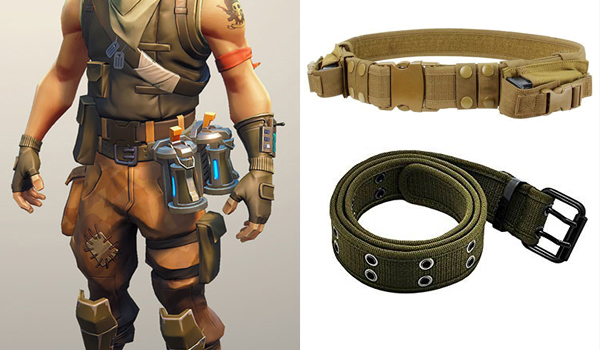 Male characters in Fortnite Battle Royale wear 2 belts, a khaki one for the pants and a battle belt for accessories. 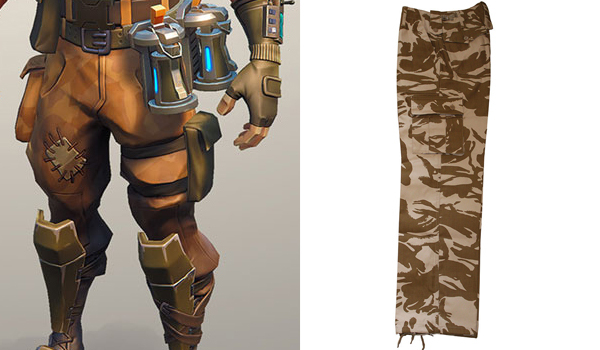 The pants the male characters wear in Fortnite Battle Royale are tactical pants with a unique desert camouflage. The most resembling desert camo is the british one. 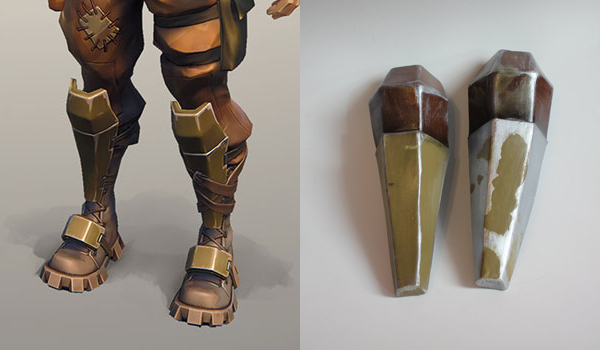 The armor the male characters wear in Fortnite Battle Royale are a metallic lower leg armor. You can make it yourself with EVA Foam or buy a replica. 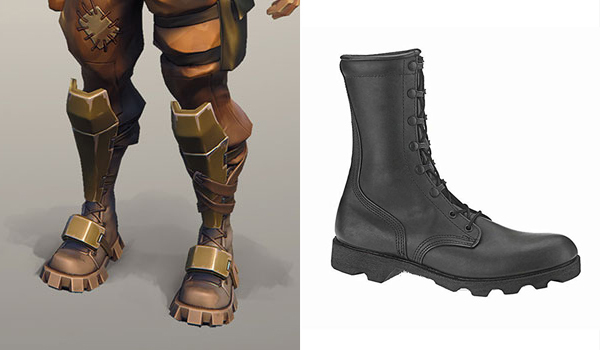 The boots the male characters wear in Fortnite Battle Royale are black tactical boots with a big chunky sole. 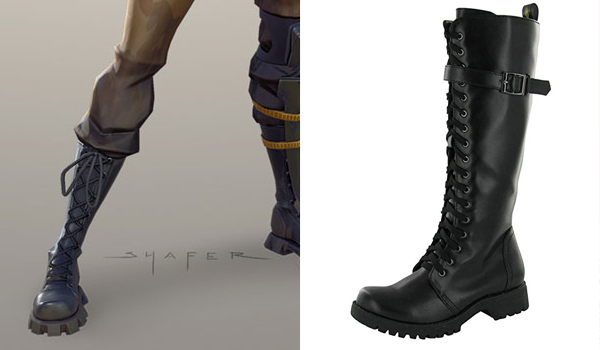 The Altama Combat Boots are a close match. To perfect the look don't forget the little details that make the difference. 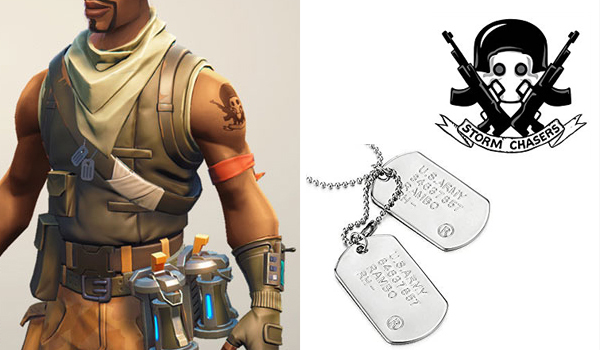 Every male character in Fortnite Battle Royale has a soldier tattoo, a red cloth around the arm and a dog tag. 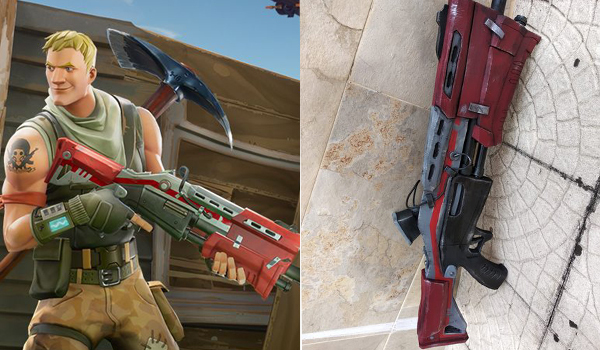 The best way to get a replica of one of Fortnite's weapon (or pick axe) is to search for them on etsy. It's the best way to find talented prop makers, or if you have a 3D Printer you'll also be able to find digital files and save some money. 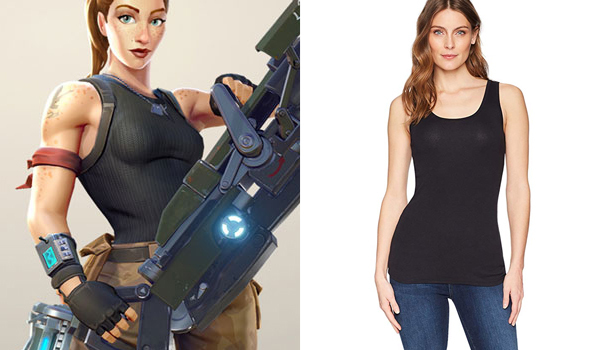 Female Heroes in Fortnite Battle Royale are also soldiers, so their costume is almost identical. Check out these british army combat pants which are a close match. 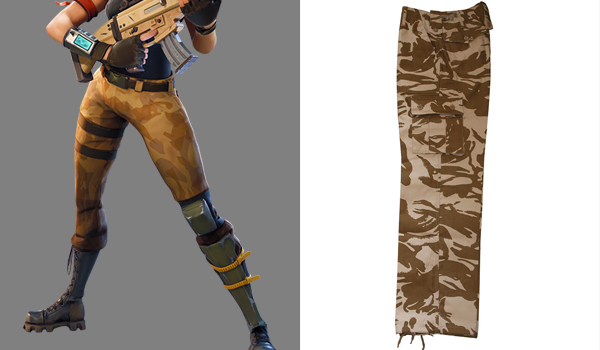 The pants the female characters wear in Fortnite Battle Royale are tactical pants with a unique desert camouflage. 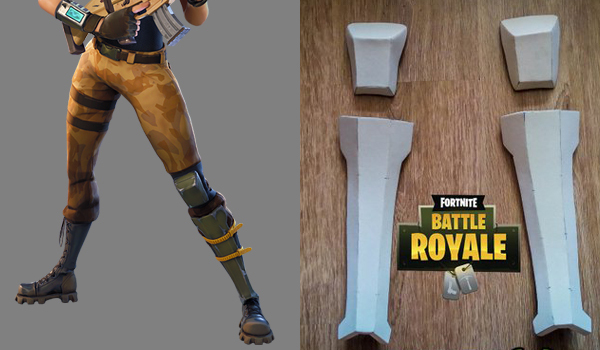 The armor that female characters wear in Fortnite Battle Royale are a metallic lower leg armor. You can make it yourself with EVA Foam. These women combat boots are a close match.